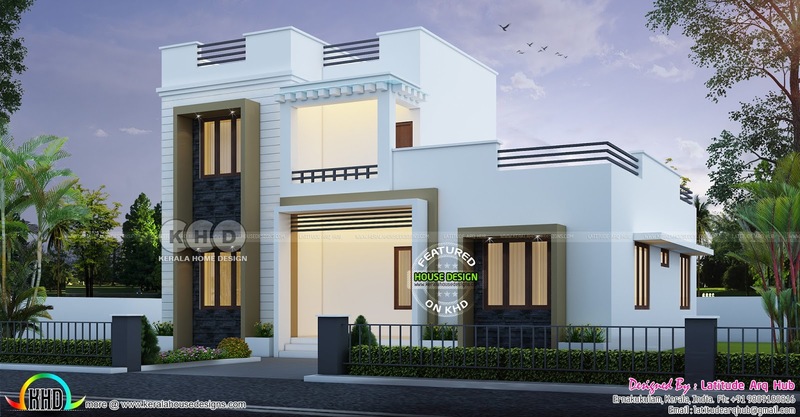 1642 Square Feet (151 Square Meter) (180 Square yards) 3 bedroom contemporary style house with an estimated cost of ₹26.5 lakhs (March 10, 2018). Design provided by Latitude Arq Hub from Ernakulam, Kerala. 0 comments on "₹26.5 lakhs cost estimated 3 bedroom house plan"